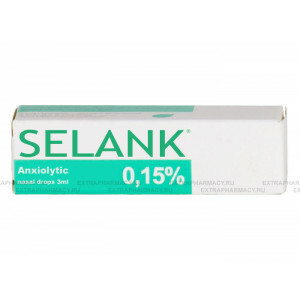 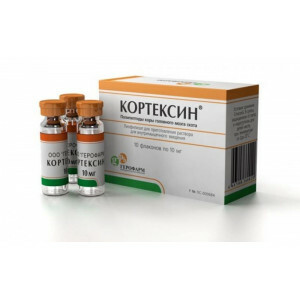 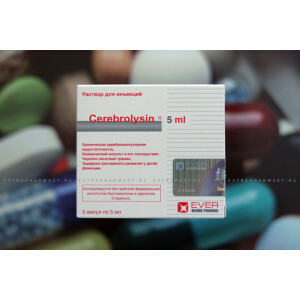 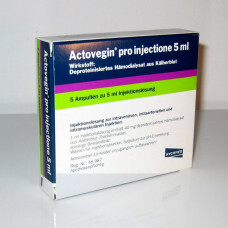 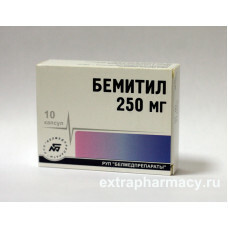 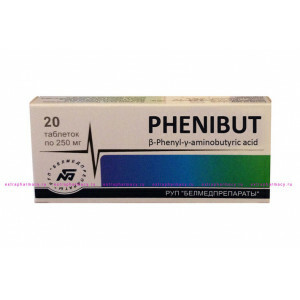 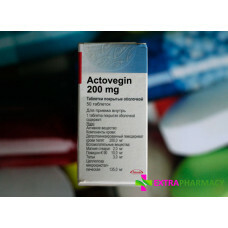 Indications: In the combined therapy of metabolic and vascular disorders of the brain (the various f..
Actovegin accelerates the metabolism and promotes the most rapid absorption of glucose and oxygen, w..
Bemithil significantly increases overall endurance and body weight. 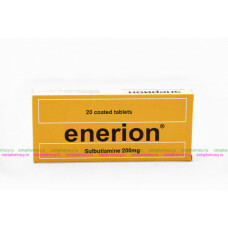 Its action is the stronger the h..
Enerion is an anti-asthenic remedy, normalizes the energy balance and biological clock of the body .. 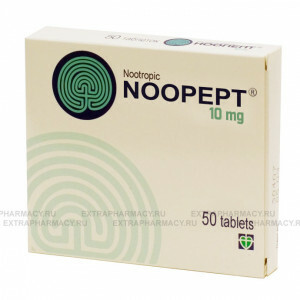 Please don't try to add more than 1 pack to the cart! 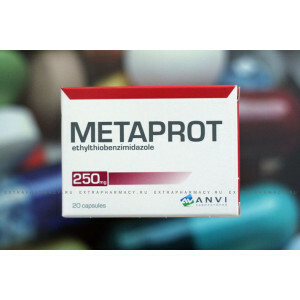 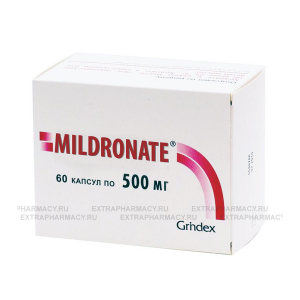 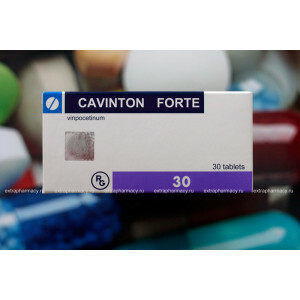 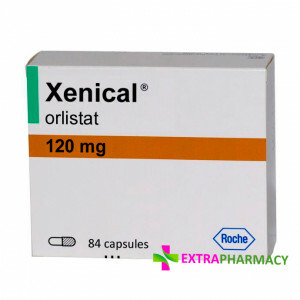 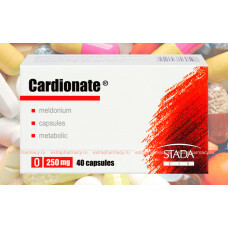 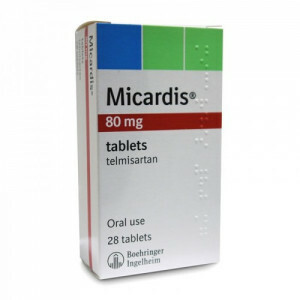 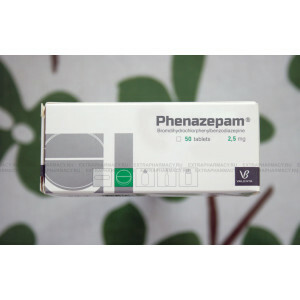 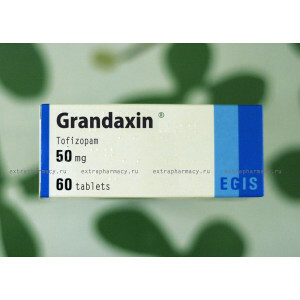 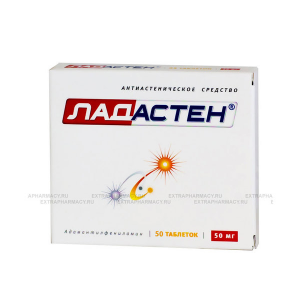 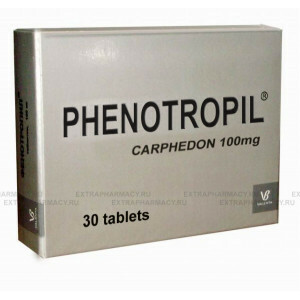 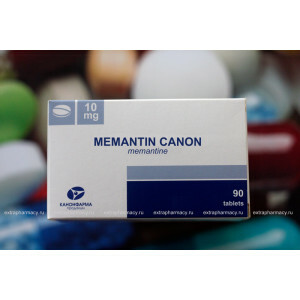 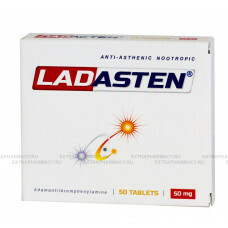 Pharmacologic action : cardioprotective, anti-hypoxic, angiopro..
Carphedon (Phenotropil) was developed in Russia in 1990 for the Army and astronauts as a drug to inc..